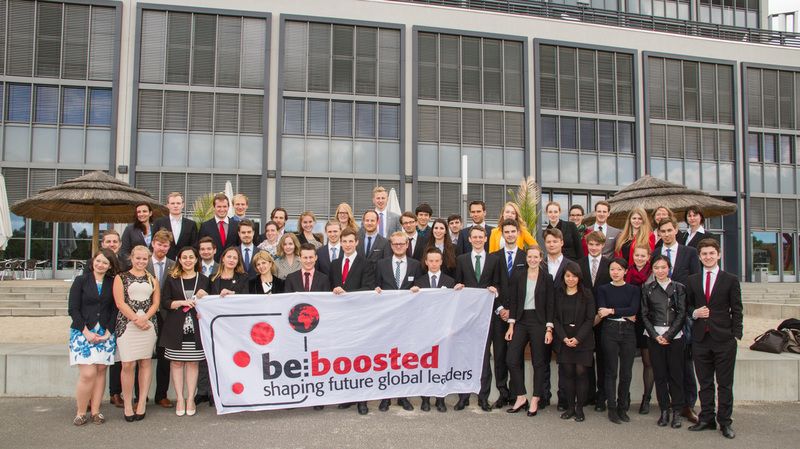 Be.boosted delegation 2018 - Team London and Team Panama unite! 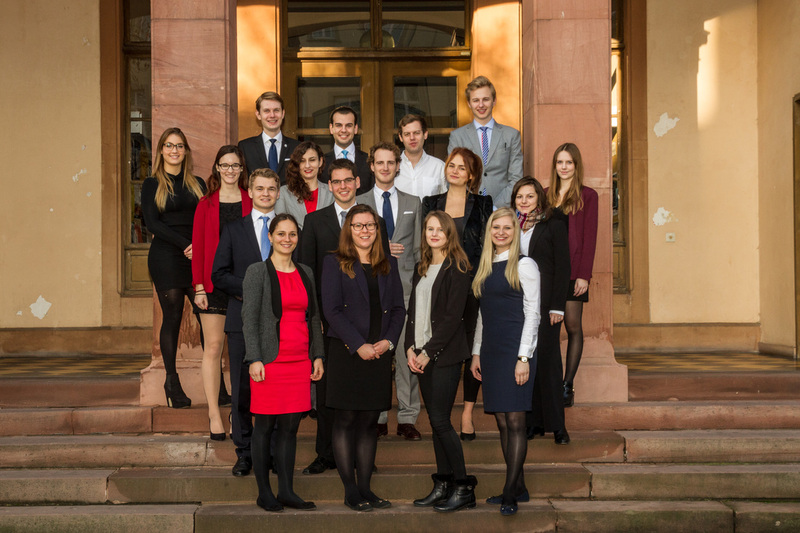 One week to go until LIMUN 2018 - Team London 2018 reflects upon their first and only offline weekend jointly with Team Panama in Berlin! Team Panama: Offline 2 - Caution persuasive content ahead! After completing committee allocations and double delegate matching, Team Panama takes a step back and reflects upon their second Offline weekend that took place Mid-January. Persuasive content ahead! As we approach our second offline session in Berlin next weekend, let us remind ourselves, and give you a flavor, of what we did when Team Panama first met in person last month. ​2017 has been a memorable year for be.boosted as an organization and the individuals who are shaping it – we want to take the chance and share our success-stories and personal accomplishments with you. We are committed to creating positive change, step by step and year by year. 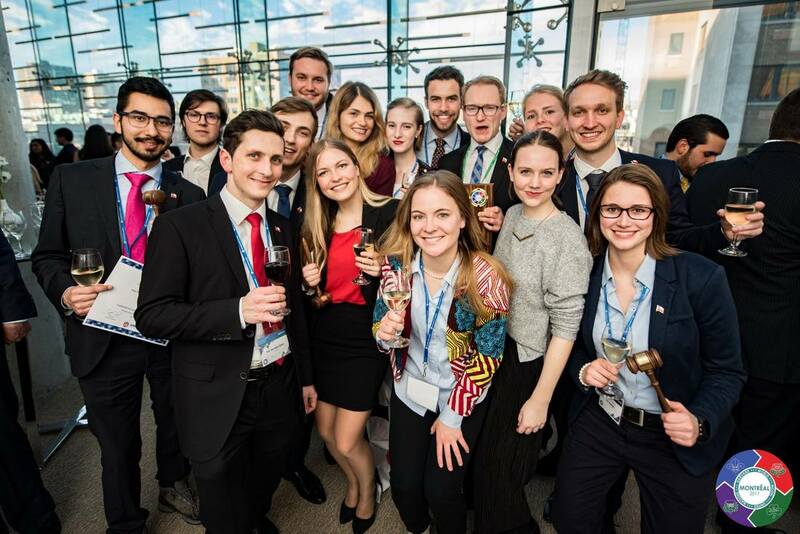 Have a look at some thoughts from this years LIMUN conference, that was rocked by both our teams - the be.boosted fellows and the grow.zonees. If you're interested in joining next time; go to http://www.be-boosted.org/growzone.html! Between meeting Pope Francis, hearing a speech by their own Matteo Renzi, and parading through the historical streets of Rome - the be.boosted delegation, with their Canadian stickers and their Justin Trudeau quotes at the ready, shone every step of the way representing Canada at the Harvard World Model United Nations 2016. We debated passionately, negotiated skillfully, spent hours into the nights talking strategies, and made sure our motivation reflected in our committee rooms. 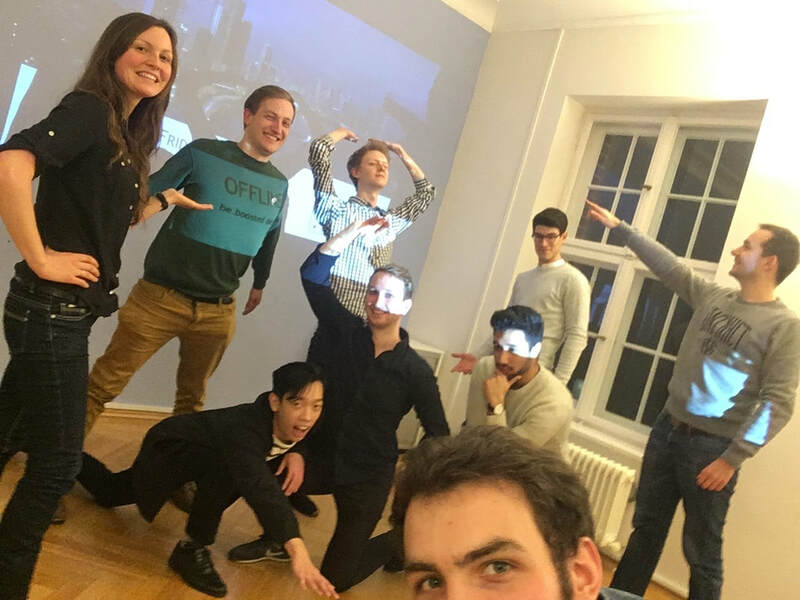 ​Our first offline weekend in Heidelberg was a special occasion to get to know all the fellows and the core team for the first time beside our weekly video conferences. In order to illustrate what makes our first be.boosted weekend to an oustanding experience for us, I want to give an overview of what we did and how we work together. Having received over 1.000 applications, some 40 people were chosen to go through the next round towards the 2016 fellowship at the offline group stage. Thanks to each and everyone for a weekend full of great workshops, interesting people and loads of fun! You want to know more about our recruiting event in Munich? Read all about it here. With 2015 marking the expiration of the Millennium Development Goals, and with that the frenetic search for a new, sustainable development agenda, Project Director Rima-Maria Rahal takes a look at who drives actions on an international scale in her recent publication in Germany’s only magazine for diplomats, Diplomatisches Magazin. You can also read this piece on the homepage of the magazine here. When over 50 young and talented leaders gather in Berlin to inspire and be inspired, it’s macroMUN time. MUN stands for Model United Nations - and macro? We named our conference macroMUN because it is meant to exceed the classic MUN conference and inspire delegates on a broader level. macroMUN expands the classic concept of MUN by delegates representing not only countries, but companies as well as scientific organizations. To unlock the full potential of such a conference on a content based and individual level, we enriched debates with an expert panel, with skill training workshops and one-on-one coaching sessions. Now, that you have a brief overview of what macroMUN is about, let us jump right back to Friday night, let us go on a journey through the macroMUN 2015 weekend. This page is aimed at giving the interested reader a hands-on impression of our work. Enjoy! Contact us or support our cause! Thank you so much for being willing to contribute! There are multiple ways of contributing to Shaping Future Global Leaders. Need to shop online at Amazon, Zalando or another major online retailer? Please do so through this button - you won't pay a single cent on top, but we receive a provision for the referral. Using PayPal, you can easily support be.boosted through our non-profit eMUN-fellows.net e.V.. Your contributions are tax-deductible under German tax-legislation. Please do get in touch for more information.